Moving home usually encourages homeowners to be brutally honest with themselves when looking through their wardrobe. Are you really going to keep that old jumper Aunt Ethel knitted for you a decade ago? And what about your old trusty shoes with the broken heel you’ve been meaning to get around to fixing? When looking to free up some ready cash and some extra space, most homeowners look to their wardrobes first. Gumtree, anyone? For some, the ideas of snuggling up on the sofa on a Friday night with their partner and kids to watch a movie constitutes utter bliss. And, with the option to pick up a DVD for as cheap as 50 pence from a store such as CEX; it is hardly going to break the bank either. However, this has seemingly proffered Brits to buy more DVDs than they have time available to watch them. 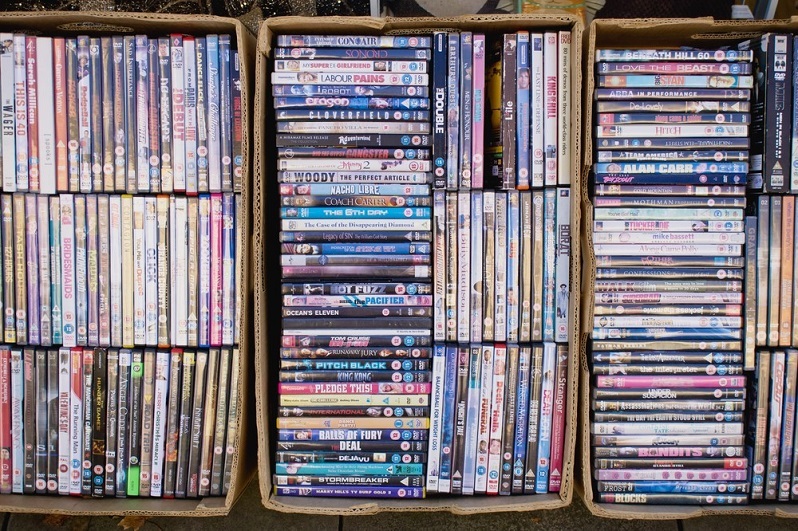 ‘The average Brit owns around £325 worth of DVDs, according to a poll of 2,000 people. However, on average those quizzed said that nearly a third (32 per cent) of their DVD collection, worth £100, remained un-played. This totals a staggering £5.5bn. The result? Boxes of DVDs being passed on to friends, family, and charity shops when moving home. CDs and old computer games are often recycled in a similar fashion. British households usually have a drawer or area in their home where old cables (of undetermined use) are stored. Old printer cables, phone chargers and camera chargers are usually kept on the premise that they may one day become useful, or that we may one day re-discover their purpose. However, this is seldom the case. When looking to move home; we suddenly become far more ruthless with our purposeless possessions, and items such as these are some of the first to go. Typically, a child will have a handful of toys that are favourites or of sentimental value. However, the majority of homes keep toys which are broken, have parts missing or are too young for the child ‘i.e. a six-year-old is unlikely to want to regularly play with a baby’s rattle. And if you have more than one child; the toys, clothes, sports equipment and other such paraphernalia can leave you feeling like your home is a scene from Cheaper by the dozen! Our verdict? Offer any good-quality out-grown clothes and good-quality toys that the child no-longer plays with to family, friends and charity shops. Garages are a hotspot for clutter and one of the areas of a home that takes the longest period of time to sort prior to a move. 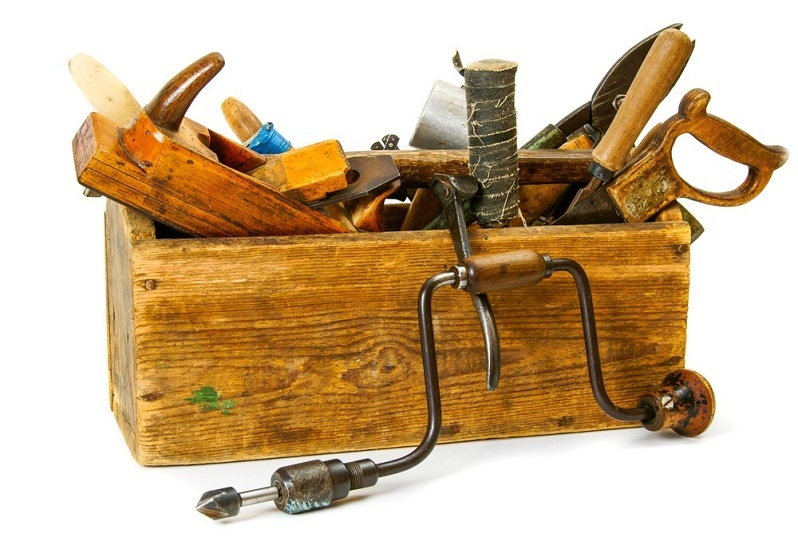 The typical household owns a substantial amount of tools that are either old and rusted, or that have only been used on a handful of occasions. To help you to categorise which items to keep, and which not; be discerning and ask yourself: have I used this item in the last 2 years? If the answer is no, you should consider rehoming or binning the item. 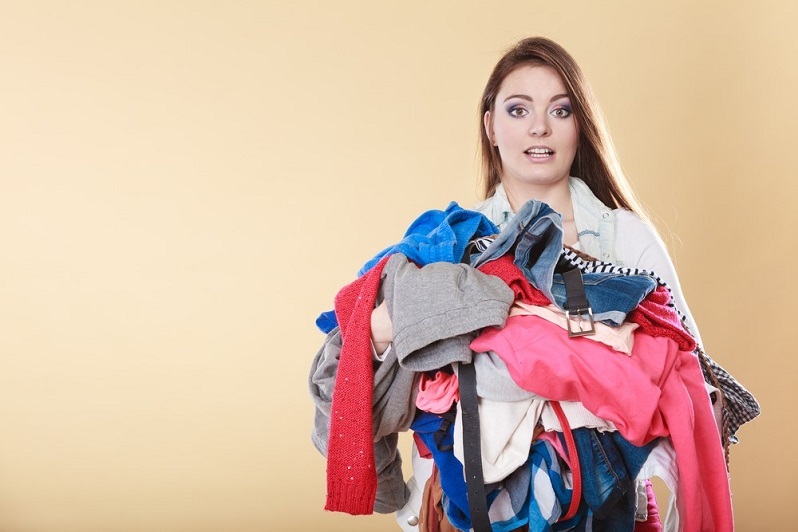 Other commonplace items that are often some of the first to go when decluttering your home include; ornaments, old make-up, board games / jigsaw puzzles, food, stationary, books and magazines. Conversely, items that are least likely to be thrown are those that constitute some form of sentimental value such as photo-albums. Across Britain, homeowners are more likely to keep sentimental items than they are useful items of furniture, as many families choose to upgrade their furniture shortly after a move. Next Next post: Are you addicted to moving house?